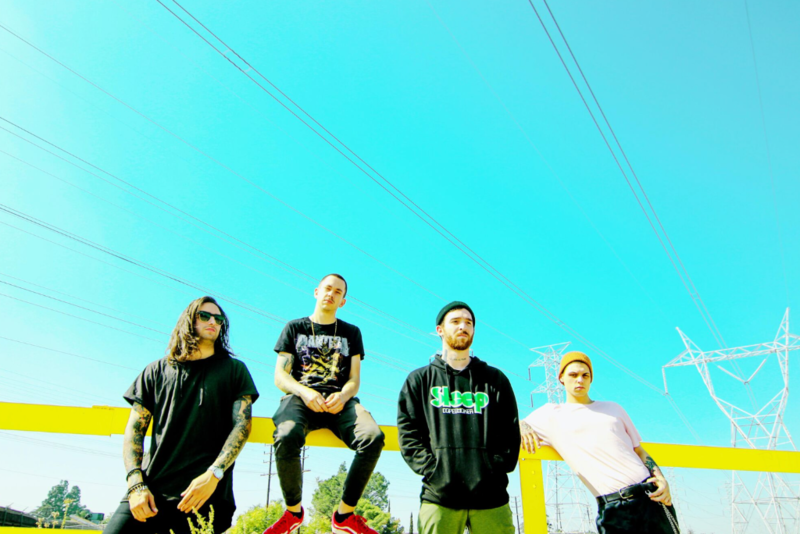 New Orleans four-piece Cane Hill will release a brand new record titled Kill the Sun via Rise Records on January 18, 2019. Listen and watch the video for the title track, which is a brilliant and unexpected artistic left turn for the band, here. The band also recently released the digital live album Cane Hill: Live From The Bible Belt in September. The band shared two songs — “Too Far Gone” and “Singing in the Swamp” — ahead of the release. Both originally appear on the band’s last album Too Far Gone. In other Cane Hill news, the band will hit the road again this winter supporting Sevendust. All Cane Hill dates are below. 2018 has proven to be quite a year for Cane Hill and 2019 looks equally as promising. The band released Too Far Gone to much acclaim in January. The album was selected by Revolver as one of the best metal albums of 2018 so far. In April, Cane Hill were chosen as a #NXTLOUD artist by the WWE. They performed at NXT Take Over: New Orleans, as part of WWE’s WrestleMania Weekend. The band opened NXT TakeOver with “It Follows,” one of the event’s Official Theme Songs, inside the sold-out Smoothie King Center in their hometown of New Orleans. The band also performed with Halestorm frontwoman Lzzy Hale, playing NXT Superstar Ember Moon’s entrance theme “Free the Flame” before her Championship match. Previous articlePapa Roach Announces 10th Studio Album Who Do You Trust? Out Jan 18 – New Lyric Video “Not The Only One” Out NOW!